I first became interested in Yoga when I went to University in Bristol in 2003. I enjoyed the exercise, but never really experienced anything more than a physical connection with yoga. 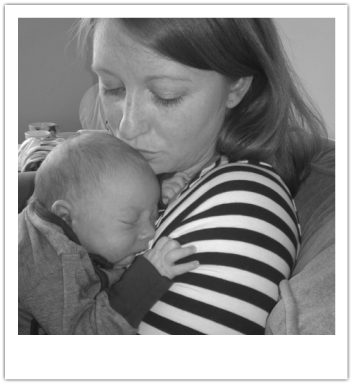 I practised yoga on and off over the years however, it never really became a part of my life until I was pregnant with my first son. I practised yoga regularly for the health benefits during my pregnancy but found myself connecting with yoga physically, mentally and spiritually. I especially enjoyed Hatha and Ashtanga Vinyasa Yoga and then later I discovered Scaravelli inspired yoga through 'YogaBirth' when I decided to train as a pregnancy yoga teacher in 2014. The YogaBirth Teacher training course is a 200 hour programme founded by a group of fantastic 'Active Birth' teachers and yoga teachers with over 30 years experience. The course combines Pregnancy Yoga with Childbirth preparation. I also work part-time as a Community Midwife in the NHS. I absolutely love being a midwife, its equally a very rewarding but challenging job, I have a passion for homebirths, waterbirths, breastfeeding but most of all supporting women to achieve their birth choices.